The MPV, also known as the multi-purpose vehicle or sometimes the minivan, is a very practical choice if you’re travelling in a party of up to seven people, as it means that you’ll only need to hire one vehicle. For the driver, an MPVs offers a high driving position with good all round visibility. The vehicle can also provide many practical features too - for example the height of them can make it easier to load and unload the luggage than in a saloon car – and they tend to have a bigger capacity in the trunk. For rear seat passengers, many models have video screens in the back of the front seats and there are often power and charging points for cell phones and other devices. 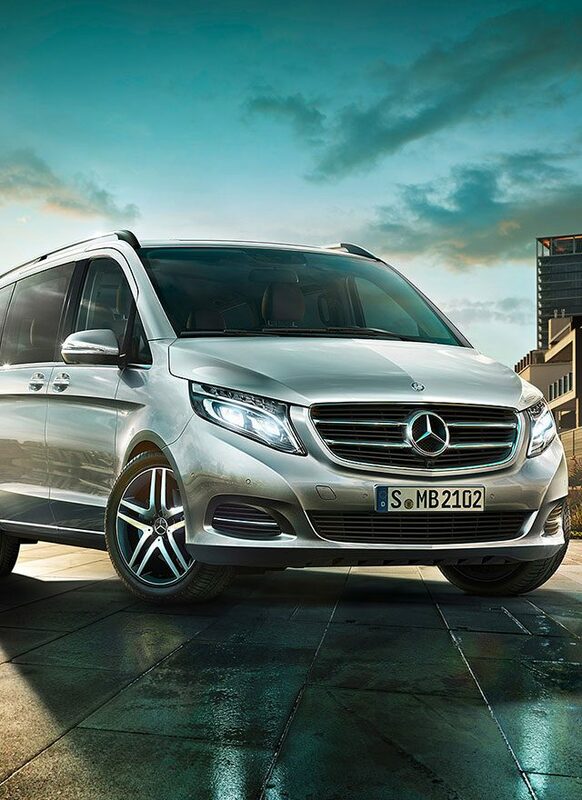 MPVs also offer high levels of comfort with well-upholstered seats, plenty of legroom and climate control. All in all, they make an excellent choice for a rental car, especially if a great deal of the driving you will be doing will be on freeways or over long distances.